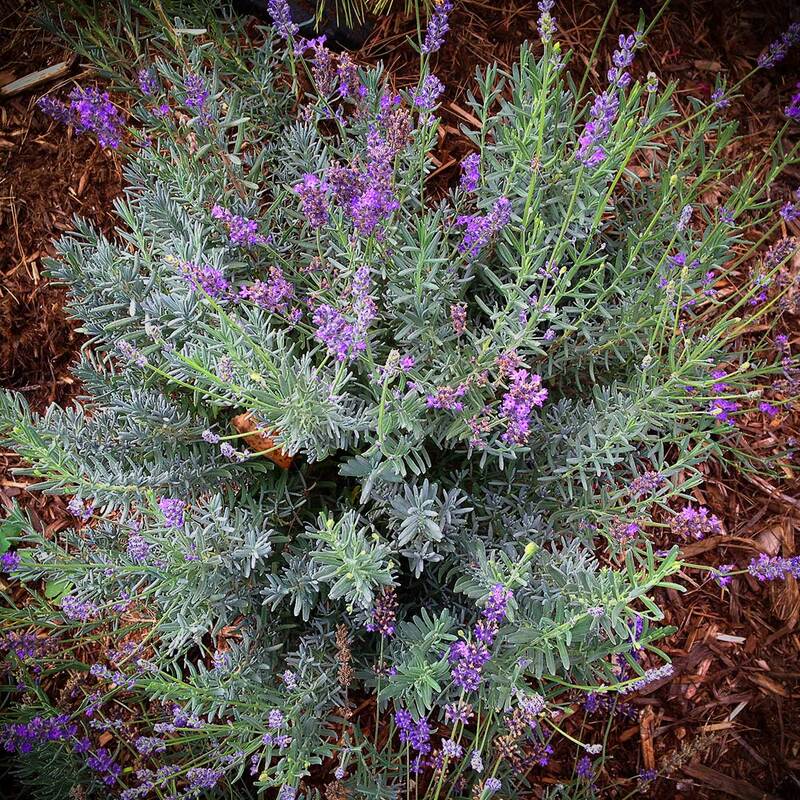 Plant of the Month September 2016 THE FRAGRANCE OF LAVENDER – Glacier View Landscape and Design, Inc. Lavender or Lavandula has 39 known species and is a member of the mint family. Its fragrance is astounding! It has culinary uses, is used extensively in landscapes, and is commercially used for extraction of essential oils. The most widely used lavender in the landscape is common or English Lavender (Lavandula angustifolia). In certain parts of the world, some plants have escaped the cultivated landscape and have become invasive…both in Spain and Australia. But, for the most part, here in Boulder Colorado landscapes, Lavender does not survive in the dry heat of summer without some added irrigation. Therefore, it has not escaped the cultivated landscape here. English Lavender is a medium sized perennial, growing to about 24” in height. It will over winter and revive itself from previous years woody growth, but there are some years where it is best to cut it back in the spring and let it rejuvenate from the base. It does well in rocky or sandy soils, needs little if any fertilizer, but can suffer from root rot if mulched too heavily with wood mulches. As with most newly planted perennials, it needs irrigation to take hold, but can do quite well with minimal additional water over and above our natural 14-18” per year here along the Front Range of Colorado. The fragrance of Lavender is special. It has a deep and pungent aroma and is a great plant to use as part of potpourri. Simply gather and cut a bunching of stalks with flowers attached, hang upside down inside in a cool dry spot and wait a week. Even while drying, the room will permeate with the fragrance. Once dry, crush lightly and add to any potpourri mixture. Experiment with fragrances to find the one that works for you. Plant Lavender in grouping of 3-5, in and around moss rock outcroppings in your landscape. Use them in dry rock gardens, or use them to line a planting bed border along the grass. Plant them as mass plantings….their lavender color is striking. Plant enough so that you can use them in flower arrangements and still have enough for the landscape. It is truly a great plant for our Boulder Colorado landscapes.